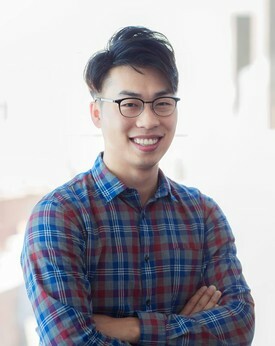 Dr. Kim was born in South Korea and raised in Vancouver, Canada. She completed her undergraduate studies at University of British Columbia, with a major in Life Science. Then, she received her Doctor of Dental Medicine at the University of Pennsylvania School of Dental Medicine. Dr.Kim is a friendly and committed dentist who is dedicated to provide the highest level of dental cares to her patients. She listens to patients, understands their concerns and provides exceptional cares so her patients can maintain healthy teeth and beautiful smiles. She truly enjoys working with children and her calm and gentle attitude is appealing to children as well as adults. She enjoys cooking, playing musical instruments such as piano and flute, and traveling. Dr. Byungmoo Henry Hur is known as Dr. Henry amongst his patients. He received Bachelor of Science in Chemistry from University of California, Irvine and Doctor of Medicine in Dentistry (D.M.D.) at Tufts University School of Dental Medicine in Boston, MA. Dr. Henry has been active in serving others, from sharing his knowledge as a teaching assistant, to volunteering at Special Olympics events. He is an active member of Dentists for Humanity, a non-profit organization that is aimed to help people who have no access to dental care by providing dental supplies and treatments. He was a recipient of Chaim and Rieva Trilling of Society of Fellows Scholarship and Special Care in Dentistry Award in 2017. Dr. Henry genuinely believes in changing each person’s life one smile at a time by catering to each patient’s needs and concerns with the highest quality of care. To do that, Dr. Henry constantly familiarizes himself to newest research and techniques in dentistry. Dr. Henry is a member of International Academy of Dental Implantology (IADI), American Academy of Cosmetic Dentistry (AACD), Academy of General Dentistry (AGD), and American Dental Association (ADA). During his spare time, Dr. Henry enjoys many outdoor activities including landscape photography, fishing, and hiking. 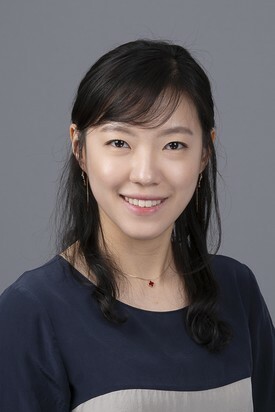 Dr. Yoon Ji Seon obtained Bachelor of Science degree from University of Michigan - Ann Arbor and Dr. Seon then earned her Doctor of Dental Surgery degree at the New York University in New York City. 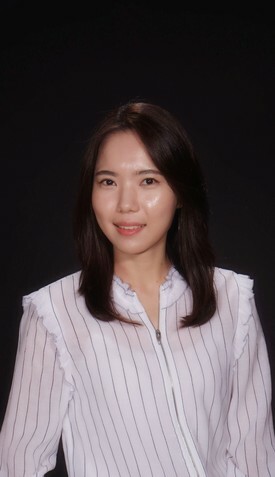 Dr. Seon participates extensively in continuing education programs to provide the latest and most conservative techniques to patients and she is an active member in the American Dental Association, Academy of General Dentistry, American Academy of Implant dentistry, American Academy of Cosmetic dentistry, and American Association of Dental Research.